As global tensions rise, the unthinkable threat of nuclear war has become very real--and very frightening. 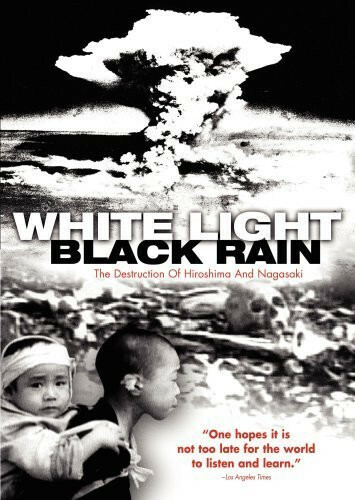 Through the powerful recollections of the survivors of the atomic bombs that leveled two Japanese cities in 1945, this film presents a deeply moving look at the painful legacy of the first--and hopefully last--uses of thermonuclear weapons in war. 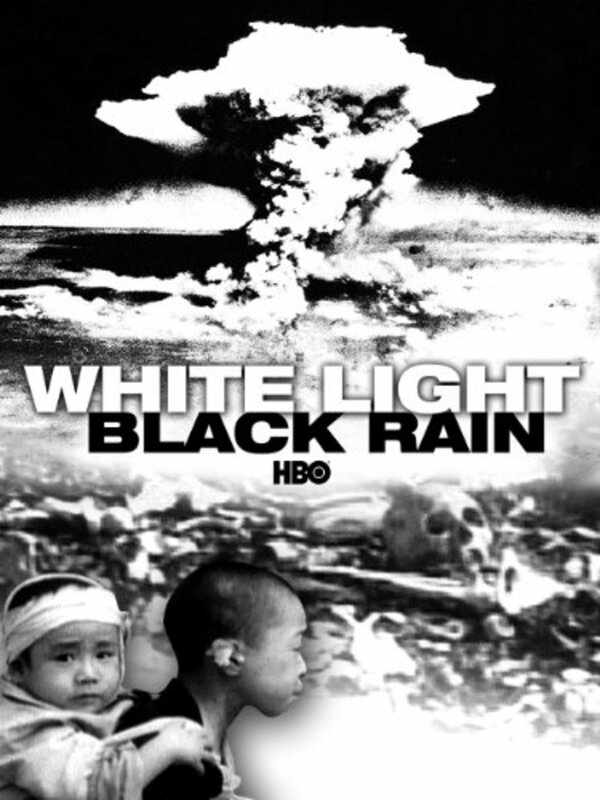 Directed by Oscar(R)-winning filmmaker Steven Okazaki (1990's 'Days of Waiting'), 'White Light, Black Rain' provides a comprehensive, moving account of the bombings of Hiroshima and Nagasaki from the unique points of view of the people, both Japanese and American, who were there. Regions are unavailable for this movie. Click the "Watch on Netflix" button to find out if White Light/Black Rain: The Destruction of Hiroshima and Nagasaki is playing in your country.